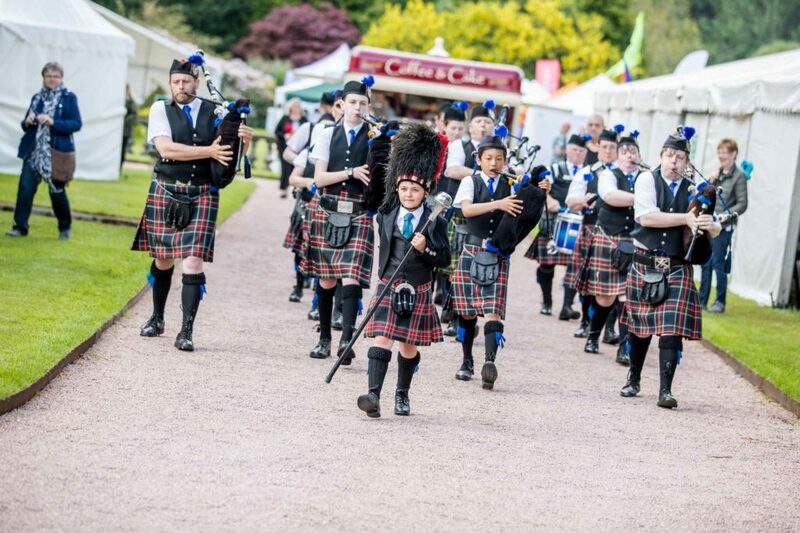 From caber tossing to equestrian stunt riders, Gordon Setter gatherings to chainsaw displays; the Gordon Castle Highland Games and Country Fair returns on Sunday 19th May 2019 with an eclectic mix of entertainment for all the family. 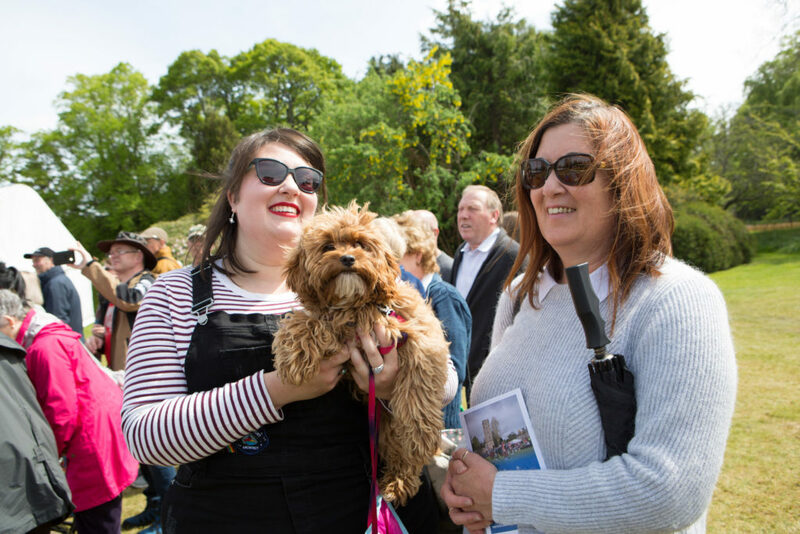 Entering its ninth year, the annual Fochabers Games looks set to welcome 10,000 national and international visitors to the one-day family event in the north east of Scotland. 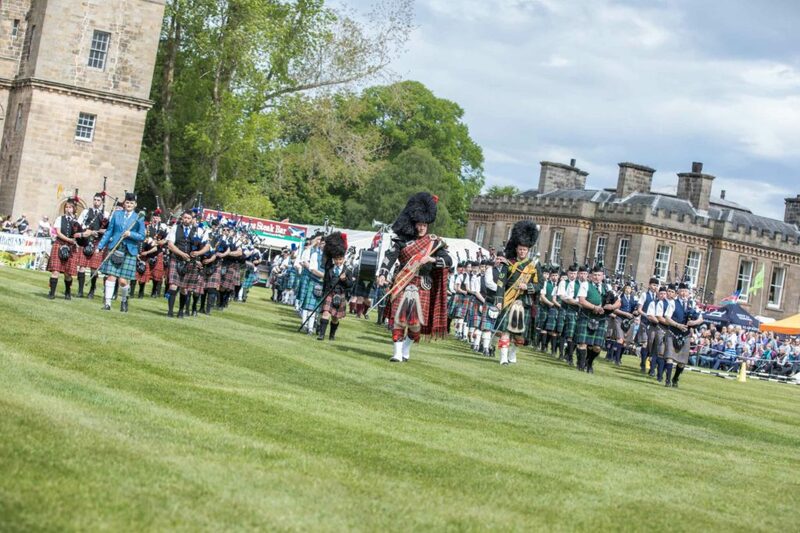 Held in the historic grounds of Gordon Castle, the event brings together traditional Scottish entertainment and country sports performances to ensure something for everyone. 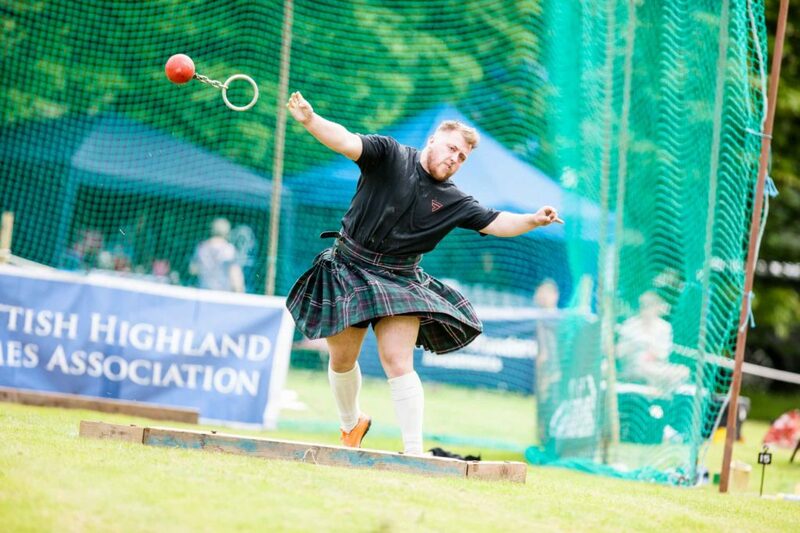 The heavy events arena will play host to the Scottish 28lb Weight for Distance Championships, as well as the ever-popular caber toss, massed pipe band parade and tug o’ war. Having featured in several BBC and STV productions, Riders of the Storm will be headlining the country sports arena and delivering an exhilarating equestrian performance showcasing incredible skill, balance and control. 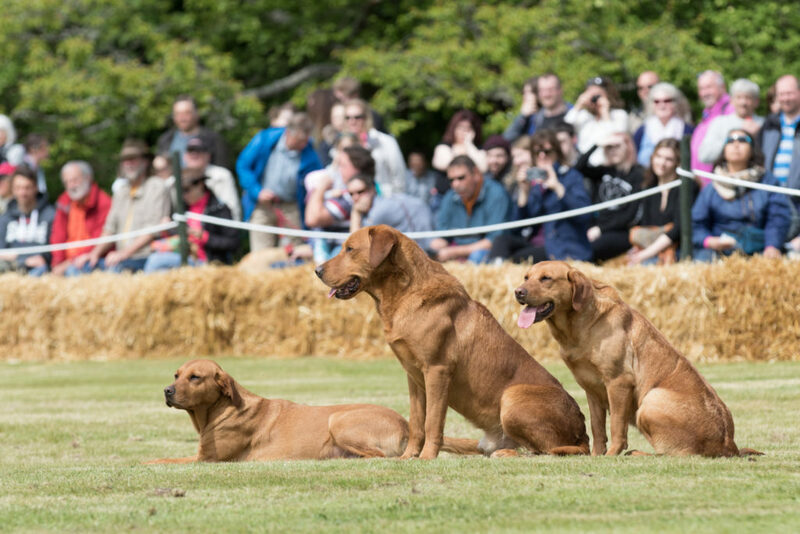 In addition, the arena will also feature regular favourites Mordor Gundogs, Ore Country Terriers and Speyside Falconry Display. Also headlining the Country Sports arena is the castle’s latest campaign. Launched in February 2018, the owners Angus and Zara Gordon Lennox have sent out a nationwide plea to save the Gordon Setter breed from disappearing as Kennel Club UK* reports a 60% decline in registrations. 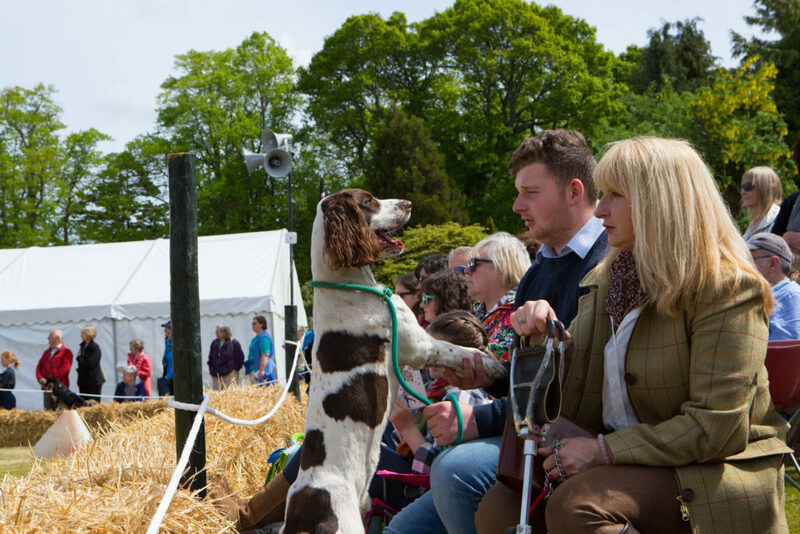 In a bid to raise awareness for the dog, Angus and Zara have invited Gordon Setters and their owners to join them in the Country Sports arena at 12pm on 19th May as they attempt the largest gathering of this iconic breed. 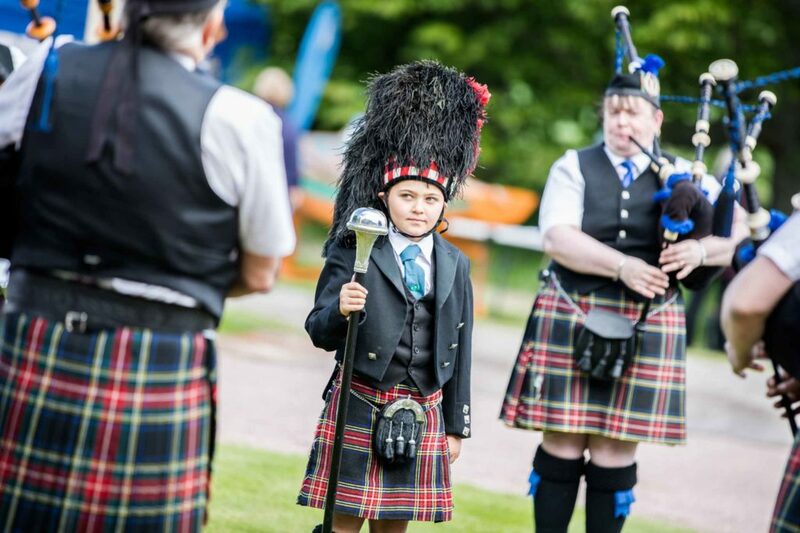 Another new addition for 2019, Gig at the Games will be held on the evening of Friday 17th May as part of the Highland Games programme. The musical performance will feature multi-award-winning folk band RURA, supported by local favourites Calum Jones and the Trad Project. For foodies and craft lovers, our two dedicated marquees return once again to showcase the finest local artisans and crafters. For gin lovers, the Gordon Castle Gin bar will continue to be a popular feature in the Castle’s orangery as it showcases the award-winning botanical gin. 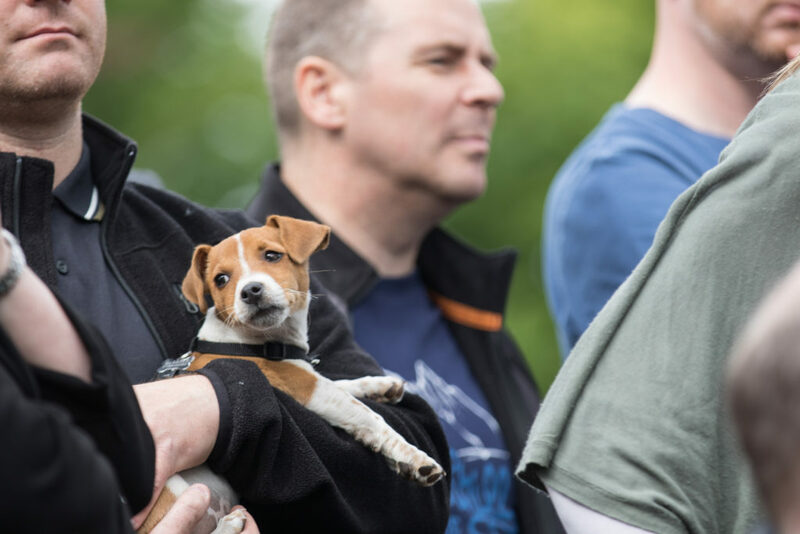 And as always, we’re 100% dog friendly!